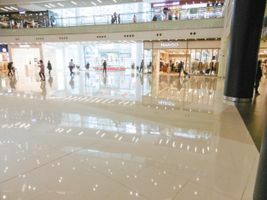 Located in the heart of the 'Golden Circle' – this space is located within a beautiful and well-trafficked shopping complex that spans 800,000 square feet of retail space - including over 250 shops and 40 restaurants. To add to this, the surrounding neighborhood includes many high income households, making this an ideal venue for a successful event. Just steps from Olympic station, this 1000 square foot pop-up space is currently available to short-term rent. 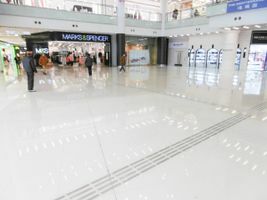 The space is located at the central atrium on the ground level of a modern shopping mall. 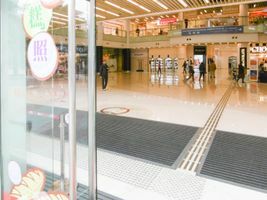 The large open area is perfect for expositions, promotional events or pop-up stores.